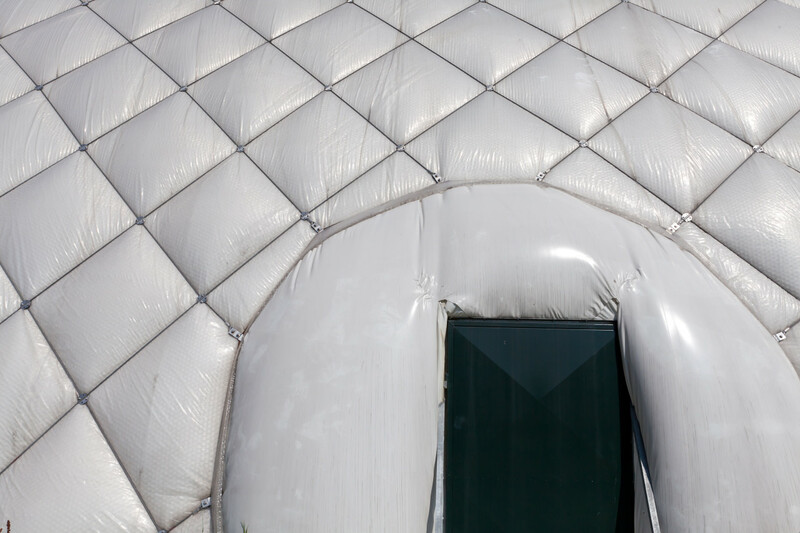 The ability to deploy a durable, inflatable makeshift shelter under extreme conditions, whether be it weather related, or for isolation & decontamination purposes, is a growing need. Chemprene can fabricate light weight, yet durable configurations in wider dimensions, which may aid in maximizing production efficiency and final assembly of our customer’s shelter designs. In an emergency situation when the going gets tough, the Armed forces, Law enforcement, Fire & Rescue, Haz Mat and make shift hospitals can all depend on the Chemprene brand to protect them in the most extreme conditions.